Language Academy I: An ALE Newcomer Program for 9-12th graders who speak little to no English. Language Academy II: A sheltered class program for secondary ESL students to gain ESL services while in their content classes. 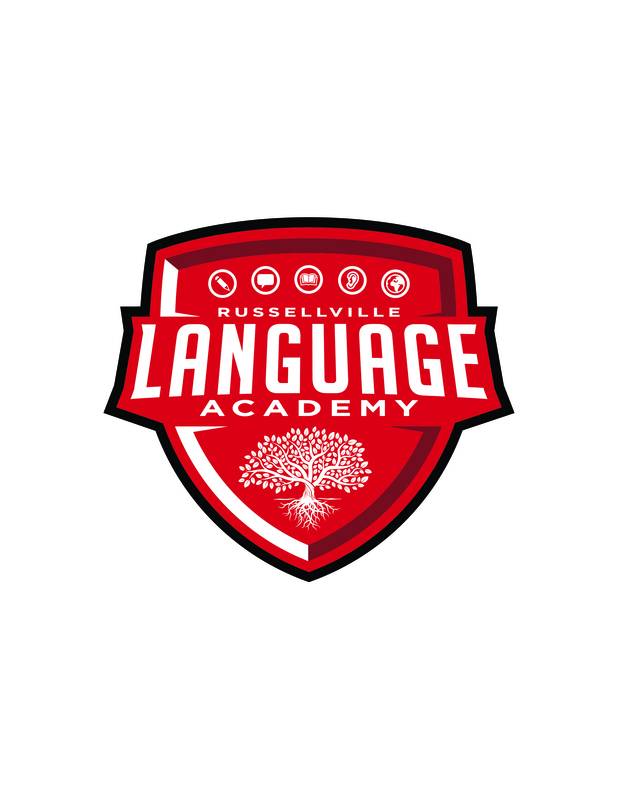 In Language Academy I, New-to-the-Country students receive ESL services in the content classes. These classes are a sheltered environment that is also Alternative Learning Environment (ALE). The teachers are all ESL endorsed, and they are trained in ESL strategies while they deliver grade-level content. These classes also offer cultural immersion and intensive English.